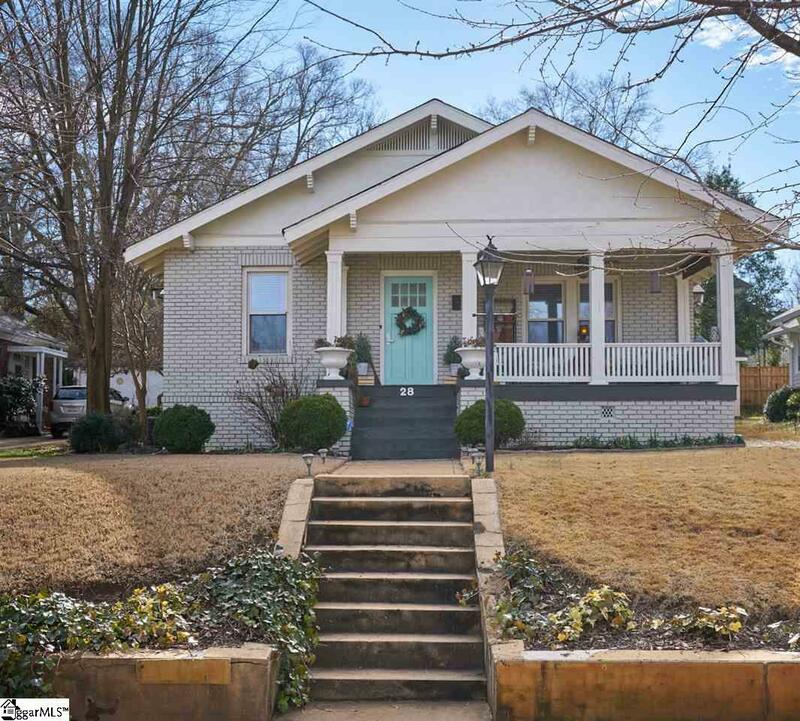 Charming craftsman home on highly sought after Tindal Avenue in Augusta Road/Alta Vista area! 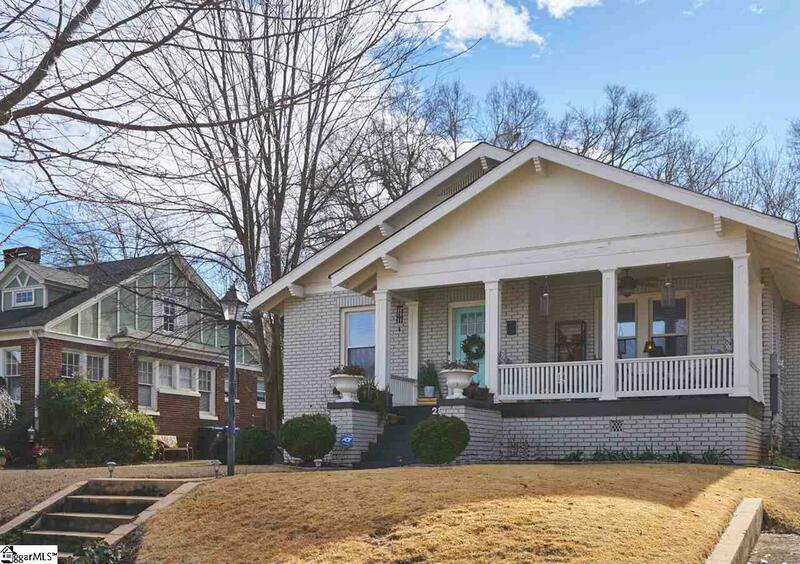 It's not often you find this perfect blend of value, charm, and location in the HEART of the Alta Vista neighborhood! Excellent floor plan offers generous sized rooms for living and entertaining. 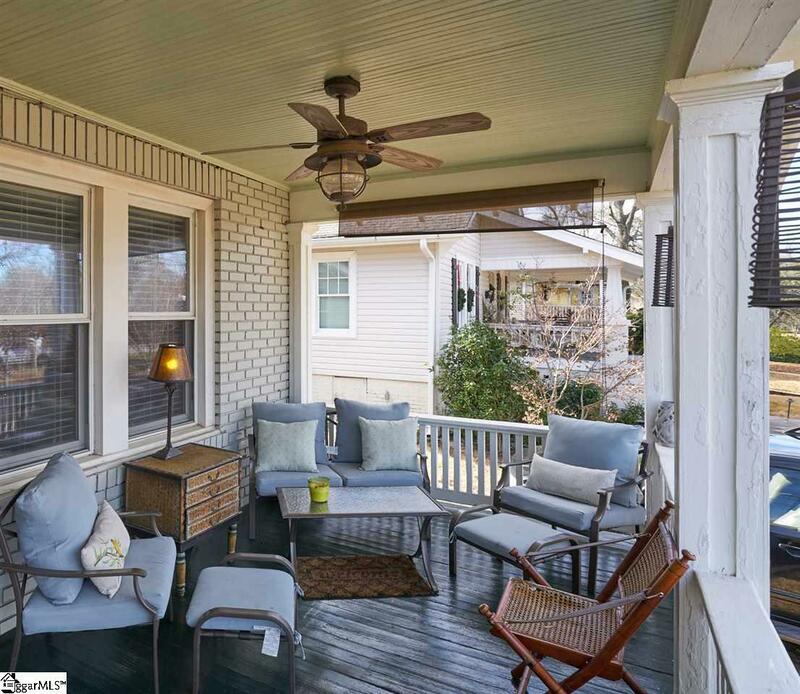 The covered and generous sized front porch offers additional outdoor living and entertaining space. Private driveway leads to a detached 2 car garage and nice back yard. 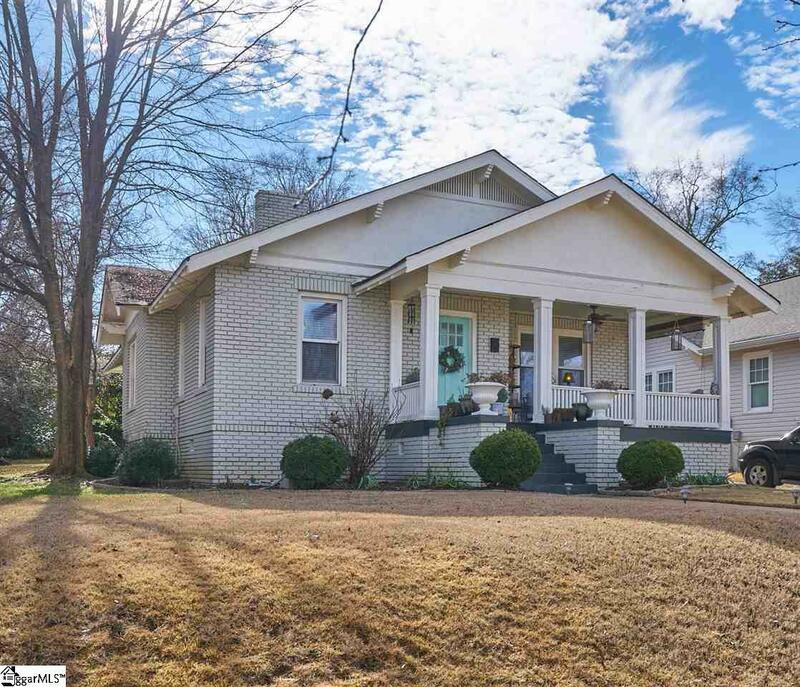 Come tour this gem today and you'll see all it's charm and potential.